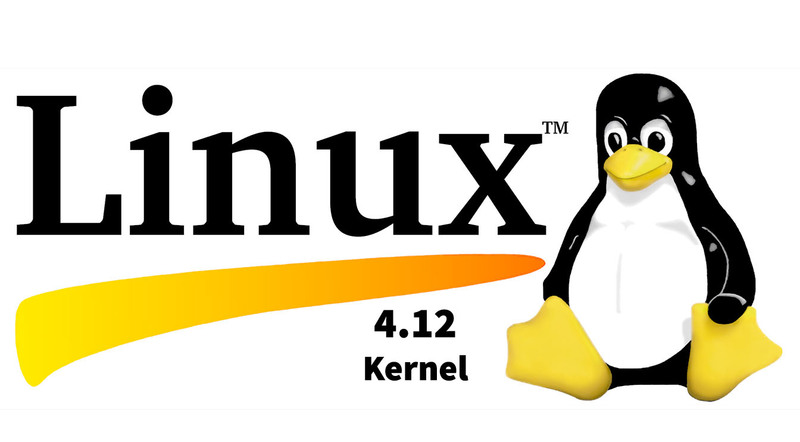 What’s new in Linux 4.12 Kernel? ✦ The new “Budget Fair Queueing” (IQF) storage I / O scheduler promises better data carrier performance and responsive systems. ✦ The AMD GPU driver now supports AMD’s “Vega” graphics processors, which recently debuted with the AMD Radeon Vega Frontier Edition. ✦ The new “Per-Task Consistency Model” sets the foundation for kernel live patching (KLP) to resolve all gaps in the Linux kernel without having to restart the system. ✦ The Express Data Path (XDP) can now be used with any network interface. ✦ Nouveau now dominates 3D acceleration at Nvidia’s Pascal graphics chips of the GeForce 1000 series. ✦ Also, the new I / O scheduler Kyber promises a sensible speed gain. However, it is primarily designed for use in servers with particularly fast SSDs. ✦ The device mapper can now recognise if an encrypted volume has been manipulated thanks to Authenticated Encryption (AE). ✦ Some changes to the security infrastructure promise to improve support for UEFI Secure Boot. ✦ The new “Generic TEE subsystem” allows for an exchange with the mini operating system, which runs behind the TrustZone in some ARM SoCs, similar to the management engine for Intel chips.